We are delighted to announce our new partnership with TKS Telekommunikation und Service GmbH. From now on, we will combine our expertise in hardware and software to provide innovative and pioneering media supply. For 25 years, TKS has produced professional system & plant technology and has set up multimedia fiber & copper data networks. TKS offers customer-oriented all-in-one solutions for the housing industry, hotels, offices, and private homes. 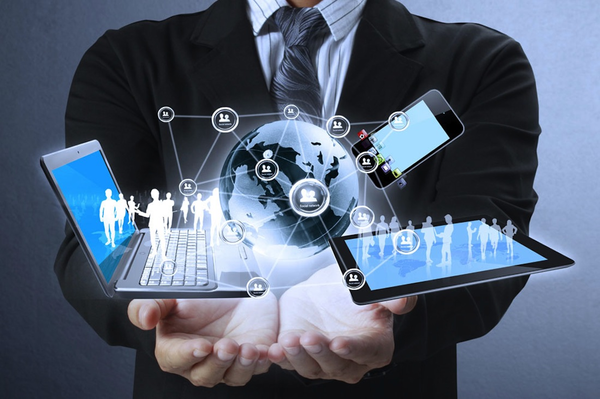 And once the infrastructure is ready, our real-time communication can demonstrate its full power. Customers from the industries mentioned here receive a full-service offer from TKS and swabr.com, including everything from hardware to software. With TKS and swabr.com, we are also combining our regional expertise. All TKS locations share a common corporate culture that considers the individual regional characteristics and uses them for the benefit of the company. In addition to the company headquarters in Berlin, TKS is also active in Hamburg, Bremen, and Neustadt (close to Hanover). And as the German market leader in real-time software, we are active not only in Germany, but in over 113 other countries worldwide with 2,500 companies in more than 5,000 networks. At TKS, customers will find innovative and technically focused employees who achieve outstanding results for our private and corporate customers in project-oriented cooperation. This is of course reflected by our benchmark customers. Among the long-standing clients of TKS, Motorola, KabelBW, Astra, telecolumbus, KATHREIN, and Arcadia Hotels in particular should be named. 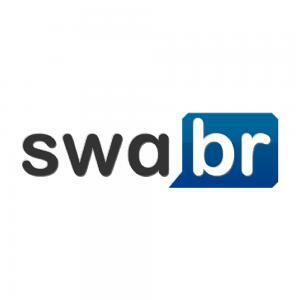 In addition, the operational management of the Berlin office uses the real-time communication of swabr.com itself to post last-minute changes, to spontaneously generate new ideas, and to connect its own departments as well as the sales force in real time and via smartphone and tablet. Thus, there is no wastage within the company, and topics, content, and projects are comprehensible and transparent to all employees. Thanks to swabr.com, TKS is ready for the future and, in addition to high-tech hardware, now also recommends innovative real-time software. We welcome the entire team of TKS to enterprise 2.0!